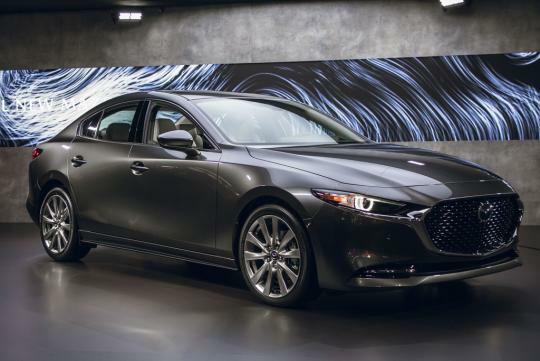 There are plenty of easily noticeable, significant changes to the all-new 2019 Mazda 3, but Mazda's North American senior director of design, Julien Montousse, is also excited about a new detail that might not catch your eye at first: the font. 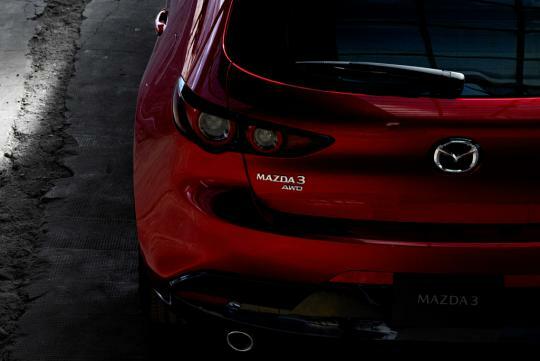 The new 3 uses a new typeface called Mazda Type that will represent the entire Mazda brand going forward. Montousse describes Mazda Type as being more vertical than the old Mazda font, which was a more italicized typeface that was called, simply enough, Mazda Font. 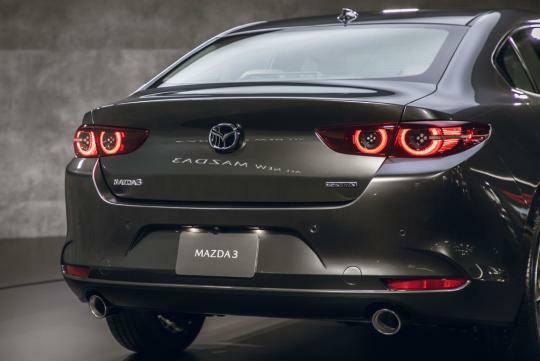 The new Mazda Type is visible on the new 3's trunklid badges and on some interior bits such as the floor mats. Other interior bits use a slightly different font because things like displays and controls have to fit within certain regulations, according to Montousse. 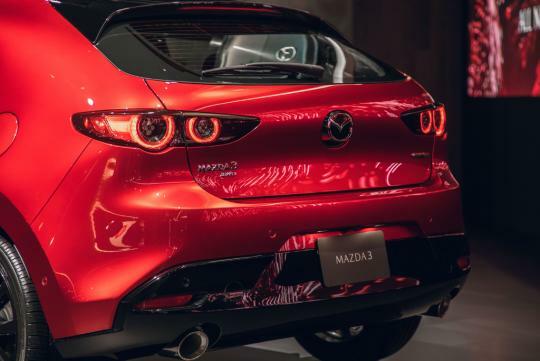 Mazda has already begun using the new font for all of its internal communications, too, and it is part of the company's attempt to move move upscale and portray itself as premium. "It's about being distinctive and true to who we are," said Montousse, who emphasized that the design team took painstaking care and spent many hours coming up with this new font design. Eventually, Mazda Type will roll out to every other Mazda model's badges, although the switchover won't happen right away; we presume it'll be rolled out to various Mazda models as they receive updates. In the meantime, the company is introducing a new "Sg" badge for Signature trim levels on certain models that haven't made the font switch yet. Mazda isn't the first automaker to go through a font overhaul, as Volkswagen also introduced a new typeface several years ago called Volkswagen Text. And nearly every automaker has its own distinctive and recognizable font for its badges, logos, and marketing materials. 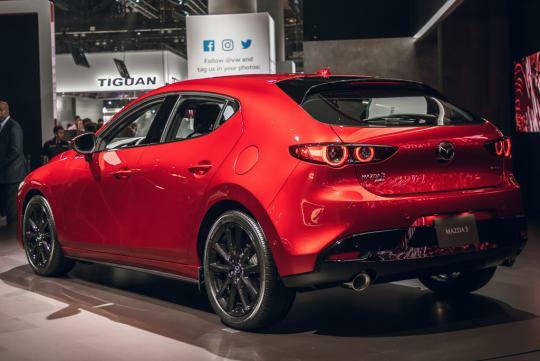 There's no telling whether Mazda Type will be any sort of transformative move for the company.